Here we start with a preview and predictions for the match card and result. It will be updated as the show gets over. It is highly likely that we won’t see CM Punk tonight at Raw which is going to hold in Oklahoma City at 8 pm ET. Cesaro defeated Chris Jericho via submission. Rusev won over Jack Swagger by count out. The Vaudevillains defeated Enzo Amore via disqualification. Alberto Del Rio defeated Sami Zayn via pinfall. Dean Ambrose defeated Kevin Owens by pinfall. Goldust and Fandango’s match ended in seconds, no contest. Official feud. The Club defeated The New Day via pinfall. 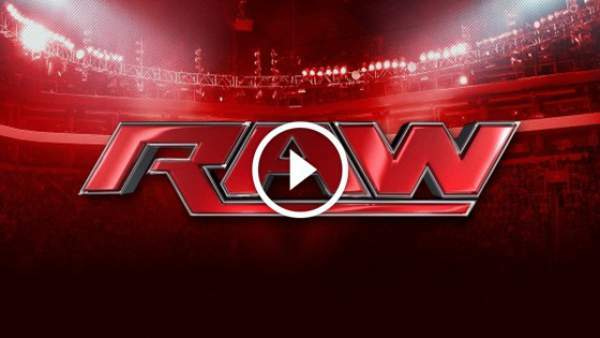 Live stream details: Watch WWE Raw on June 6 online below video and by going at this URL . As of now, Luke Gallows, Karl Anderson, and Styles are looking dominant, and they are aiming to conquer the WWE New Era. Thus, it makes their battle exciting as we would get to see what John Cena has in store for them tonight at Monday Night Raw. In the meantime, Seth Rollins is still playing mind games with the WWE Heavyweight Champions Roman Reigns. Last time, it was completely visible as he challenged The Big Dog and then he simply walked off and didn’t do anything. So, to shut Rollins up, Reigns is definitely looking for a fight before June 19 (MitB) event. Let’s see if Rollins would agree for a match up before the WWE Money in the Bank PPV. Moreover, there will be Money in the Bank Ladder Match, and six men have already signed up for it. In the last Smackdown, we saw Cesaro finishing up the show by grabbing the briefcase and try to avail the opportunity for the WWE World Heavyweight Championship match. Now, it will be interesting to see if any of Dean Ambrose, Sami Zayn, Chris Jericho, Alberto Del Rio, or Kevin Owens will be able to give the audience something rememberable or not on this Raw. Also, if you are following the show, then you may know that there has been a brand split of the show. Now, Raw and Smackdown are two separate shows with the latter one will have the live stream in the future. Let’s see how the brand split affects WWE. Raw will air on Monday night at 8 pm ET on WWE Network and USA Network.